Boost your watermelon yields by improving field uniformity, and speeding plant growth. Our agronomy program promotes healthy plants and soil with less fertilizer while delivering substantial yield results. Just 21 days after planting, the CarbonWorks Agronomy System shows a clear growth advantage. Prior to 2009, this grower averaged between 45,000 and 50,000 pounds per acre. After implementing the CarbonWorks Agronomy System, yields have increased to an average of 50,000 – 60,000 pounds per acre after 2009. Profit potential has increased by over $1,000 per acre. With Our Step-by-Step Agronomy System. Apply 1 - 2 quarts of CarbonWorks RSTC 17® in-furrow at planting through the drip tape irrigation system or with the transplant water. 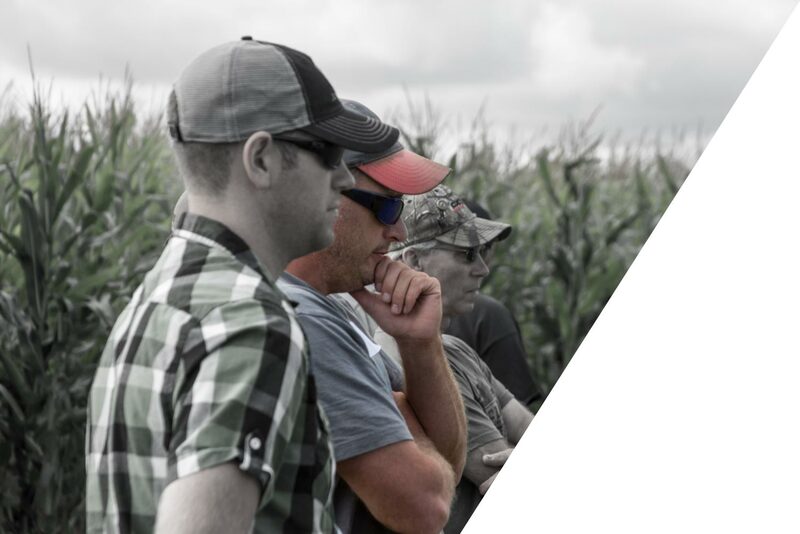 Speeds growth and improves crop uniformity to boost your total yield potential. Enhances root development and nutrient uptake for healthier and more productive plants. Stabilizes and enhances the utilization of nitrogen, phosphorus, and potassium. Send us a message for quick reply. Oops! Something went wrong while sending your message. Please try again.